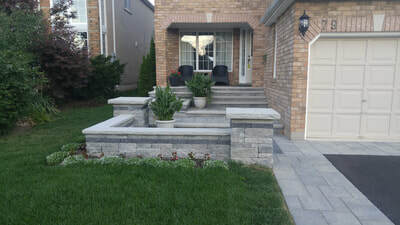 Unique Hardscapes Inc. is a full service landscape design and build company based out of Halton Hills. We pride ourselves on quality and superior service. 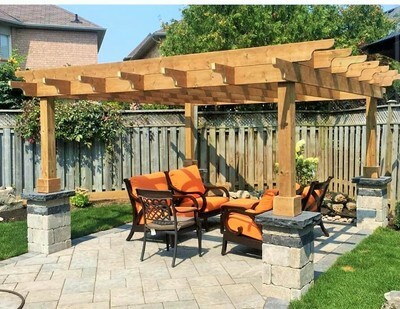 Unique Hardscapes Inc is fully insured and WSIB covered. Unique Designs builT for you to UNWIND & enjoy! Creating your dream space should be exciting, so let us take the stress out of the process. 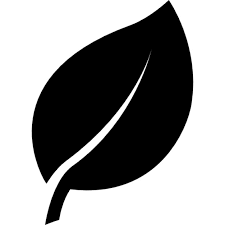 ​With our guidance, your vision will go from the initial design ​to project completion! 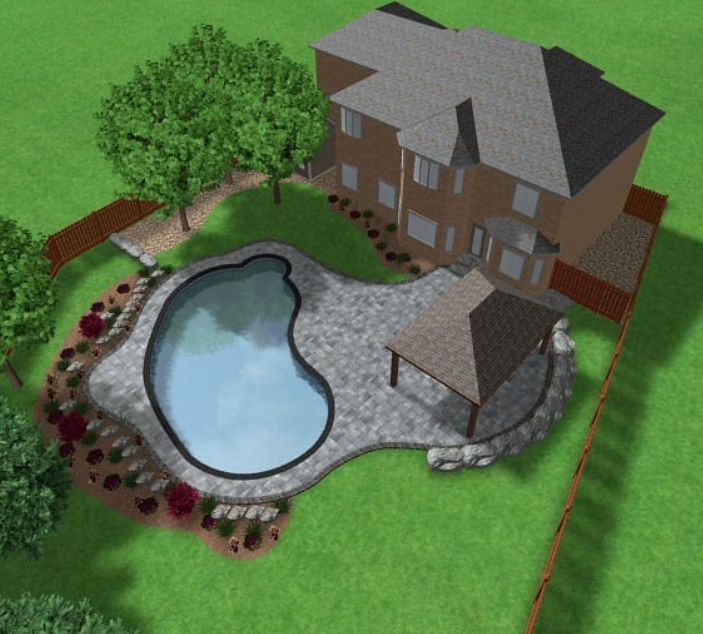 ​Working with you, we will create a 3D design that will help you better visualize your new outdoor space. Bringing the design to life! Utilizing only the best products, we will build the yard of your dreams. Modern or Rustic; We build to last! 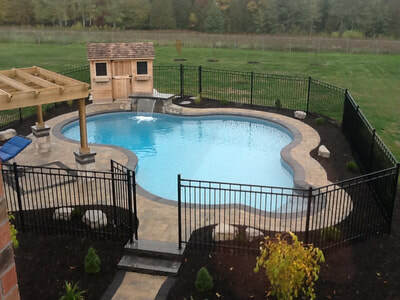 © COPYRIGHT 2015 Unique Hardscapes inc.. ALL RIGHTS RESERVED.